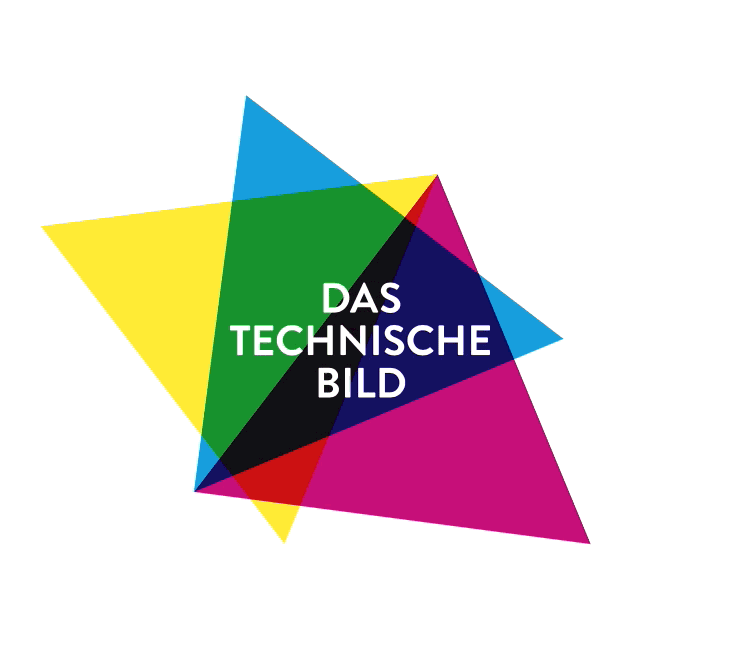 »The Technical Image« was established in April 2000 by the Hermann von Helmholtz Centre for Cultural Techniques and the Department of Art and Visual History as a joint department. As such, they are an object of research in visual history. Given their varied functions and the varied conditions in which they are produced, the analysis of these technical image calls for an expanded definition of »images« that takes into account technological developments as well as the instrumental and processual character of scientific and diagnostic processes. At the same time, new ways of describing and representing dynamic imaging processes must be introduced. The Fritz Winter Foundation awarded the department the Fritz Winter Prize in 2012 to support its publications and the periodical Bildwelten des Wissens. Its core research areas also provided impetus for the concept of the DFG’s Excellence Cluster in Berlin: Image Knowledge Gestaltung. An Interdisciplinary Laboratory, which began work in winter 2012.